Bringing together architects from across the province, this year’s Ontario Association of Architects (OAA) Celebration of Excellence Awards on May 13, showcased the best in architectural design and innovation. Nine new buildings in Toronto, London, Thunder Bay, Georgian Bay, as well as in, Edmonton, Alberta and Vancouver, B.C. were distinguished in this year’s Design Excellence category, the OAA said in a news release. The 2016 award-winning projects illustrate how architecture can adapt to the evolving needs of communities over time. 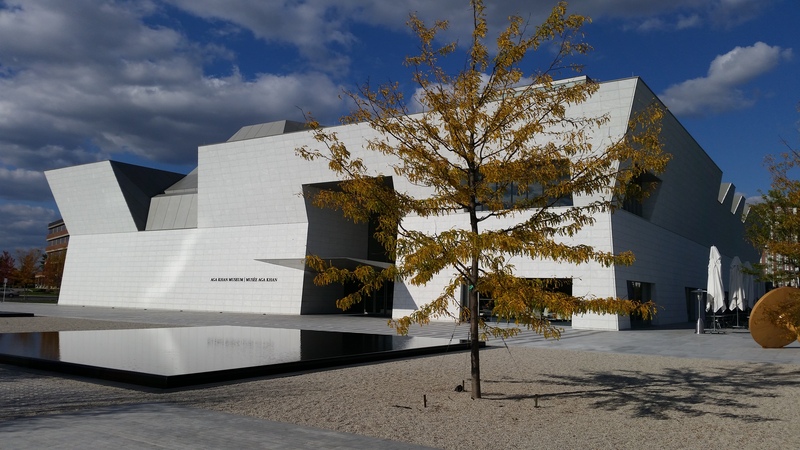 People’s Choice, decided by public vote, went to the Aga Khan Museum, Toronto by Moriyama & Teshima Architects in association with Maki and Associates. The honours were presented at the 2016 OAA Celebration of Excellence Awards Ceremony and Dinner at the Allstream Centre, Exhibition Place, Toronto. The OAA says the gala was attended by the province’s top architects, building industry guests, clients of the winning projects and those with a passion for architecture. Ontario Lieutenant Goveror Elizabeth Dowdeswell brought greetings and presented the Lieutenant Governor’s Award for Design Excellence in Architecture. Comedian and host of Food Network Canada’s Eat St., James Cunningham, was the evening’s MC.